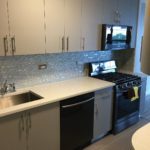 If you’re thinking about transforming your space into something spacious and lively, you may consider making some changes on your kitchen cabinets. Having well-constructed and well-designed cabinet can give your house a different glow particularly on the kitchen. 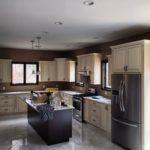 For many reasons, many homeowners decide to have their cabinets repainted or reassemble for a change. 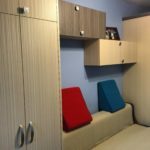 Before coming up with any decision regarding your cabinets, take a pause and try to think of the best thing to do about it. Here are cabinet essentials you might want to ponder for a moment. 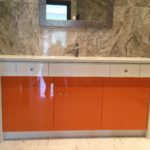 If you’re after cutting cost on the project, repainting your cabinet is a great solution. You don’t have to worry a lot on the money terms because you can do it yourself. 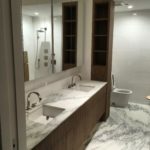 Given the right experience and the right materials, you can surely cut the cost on the labor. 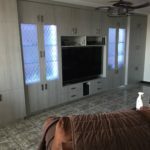 Painting your cabinet is a good idea that you can do for your house. 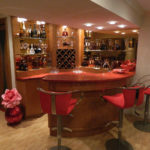 Not only that your cabinets will look new and dazzling but you’ll also provide better visual images on the time event. 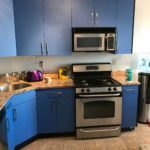 Kitchen cabinets repainting is a redesign project that alter the way you see your space. Whatever the condition or age of the cabinet, repainting can be of great relief for you. Guess what! Your cabinet can look brand new after painted. 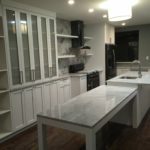 Ever considered buying ready-to-assemble cabinets for your kitchen. 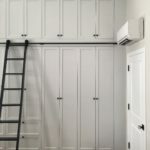 If not, you might want to discover and experience the convenience that these things have to offer to homeowners like you. In fact, many homeowners have already tried installing these cabinets at their kitchen and it worked for them. What You Get Out of Ready-to-Assemble Cabinets? 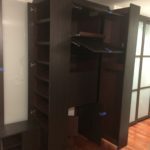 Certainly, you can find affordable cabinets in the market that are ready to assemble. You don’t have to spend most of your time in looking for the best one because what you need is already here. You can choose from different types of ready-to-assemble cabinets depending on your preferences. Ready-to-assemble cabinets have distinct advantage which makes it an excellent choice for various applications. 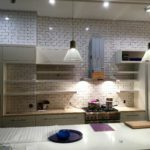 Though RTA cabinets is been considered as discount kitchen cabinet which have less quality than the cabinets built by the hand, but it is still long lasting. 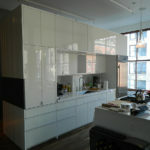 RTA cabinets today are specially made from the woods and did not undertake any kind of lamination. The parts of the cabinet are created on shops with your chosen wood for a specific project. If you are wondering about the differences, it is simply the assembly. It is using a special kind of designed hardware rather than using the conventional joinery techniques particularly mortise and tenon as well as pocket screw joints and overlap designs. 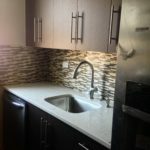 Real Wood Kitchen which is being utilized for the RTA retains the appearance and strength of the traditional cabinetry while it incorporates modular construction techniques well-known on our modern contractors. 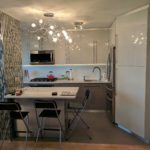 Your kitchen in your house, as one of the central part of your home needs also to be aesthetically pleasing and functional. 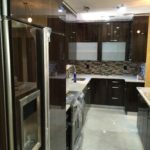 Therefore, if you are planning to build a new kitchen or renovate it, make sure that you will have the exact designs and details you really want and be able to coordinate high quality kitchen cabinet store.